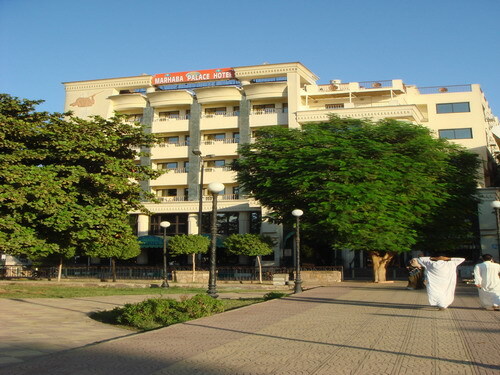 Our 4.stars Hotel was borne as a giant in 2004, with a very relaxed friendly Nubian atmosphere, located on the Corniche El Nil, Aswan, facing El Salam Gardens, two blocks south of the Aswan Governorate administration building. 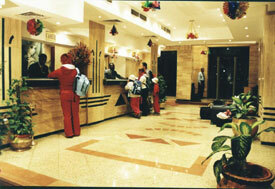 it is a few minutes walking distance from the Railway Station and 20.Km from Aswan International Airport. The hotel faces the Nile with its many cruises and sailing boats, and across the river you can see the Tombs of the Nobles which at night are spectacularly floodlit.Our terraced roof has one of the finest views in all Aswan, where you can enjoy glorious sunrises and sunsets over the Nubian desert. 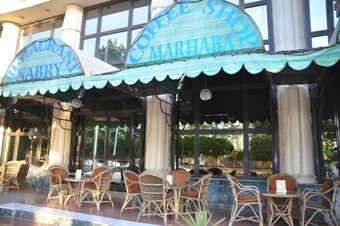 We are close to the colorfualso markets and bazaars ("the souk"), where you can browse for local Nubian and Egyptian products, and within walking distance of the general shopping area.